Play and compete for charity at one of the nation's largest video game events. Gamers for Giving is a weekend-long competitive gaming tournament, LAN party, & streamathon that helps raise money in support of Gamers Outreach programs. 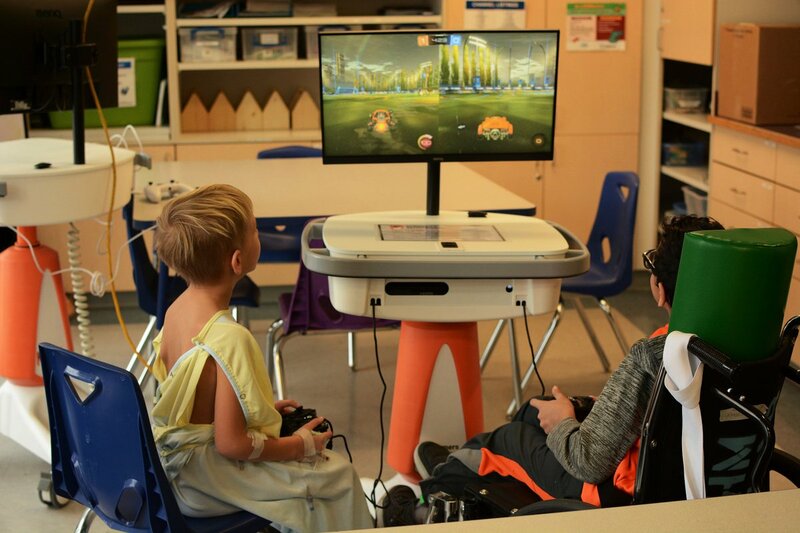 Ticket sales and donations help provide entertainment devices to hospitalized children.